He was a hero, who lived his life and sacrificed the same for a cause he believed strongly in. 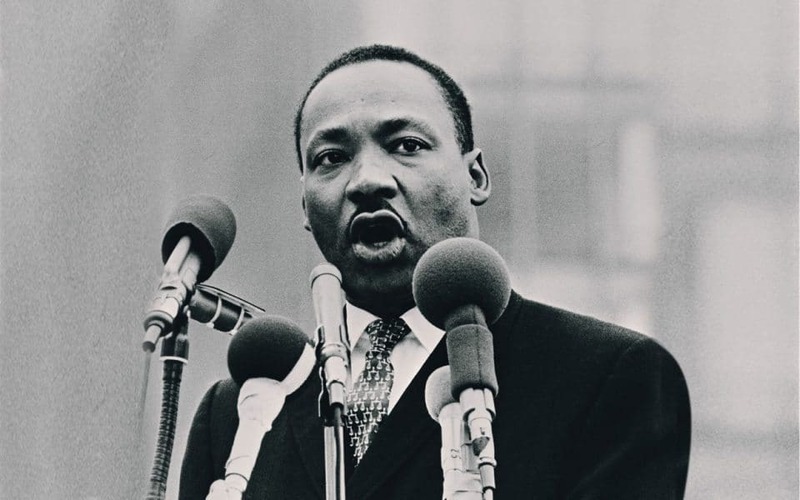 Dr. Martin Luther King Jr. had a dream, and was driven by it. Today, several decades years after his passing, his legacy inspires the world to dream. 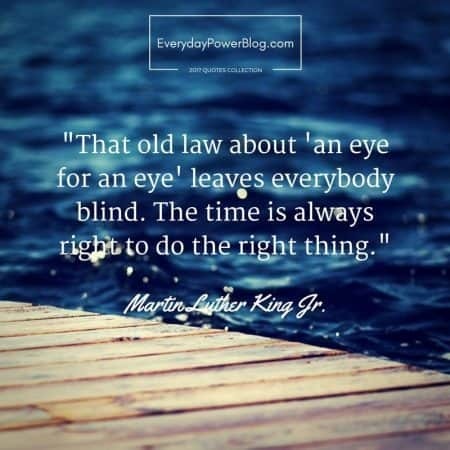 Powerful Life Lessons from Martin Luther King Jr. Even though the dream was not realized in his lifetime, it was realized in ours. No matter where you are in journey, believe in your dreams. Your dreams are valid, no matter how big they are. Believe in yourself, believe in your dreams and work hard to make those dreams come true. You can do it, so go for it! 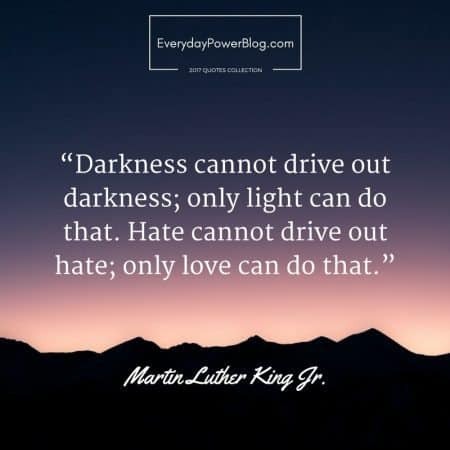 Martin Luther King Jr. believed in the power of love. He taught people around him to love. He believed that hating people is stooping low and no one should ever fall prey to hate. When you return hate for hate, no one wins. He was incarcerated on different occasions, but that never deterred him from fighting for human rights. He showed all that the fact that you are going through a difficult time does NOT signal a great time to quit. Never quit, just keep moving forward. He believed in empowering the human mind through education. He described ignorance as a dangerous thing. Be quick to forgive. Never allow hatred to develop in your heart for anyone. Preventing hatred starts by learning to forgive quickly. His stance for justice was obvious. 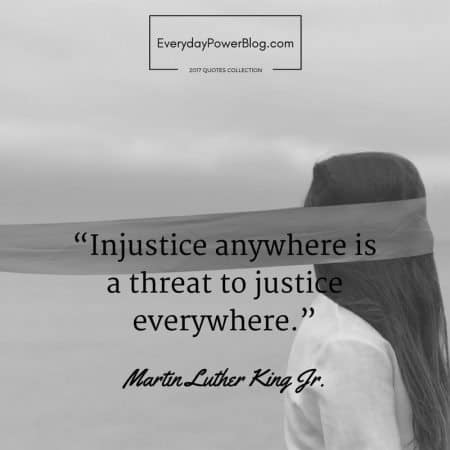 He discouraged keeping quiet in the face of injustice and standing up for what is right. Martin Luther King Jr. was a man of great faith, who delighted in doing God’s will. Successfully pursuing the dream in your heart may involve stepping out of your comfort zone. MLK inspired greatness in people. He showed us all that there is so much power in the human spirit to accomplish whatever we set our hearts to do. For him “impossible” was not an acceptable word. He had a dream for a future where segregation will be history and everyone will be treated equally regardless of the color of their skin. He was not only a genuine leader, he WAS a great leader. He did not search for consensus but molded consensus. Martin Luther King Jr. changed the course of human race. 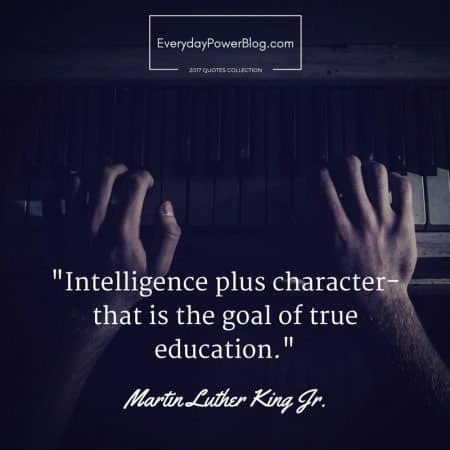 Which valuable life lessons from Martin Luther King Jr. did you learn? Share them below!